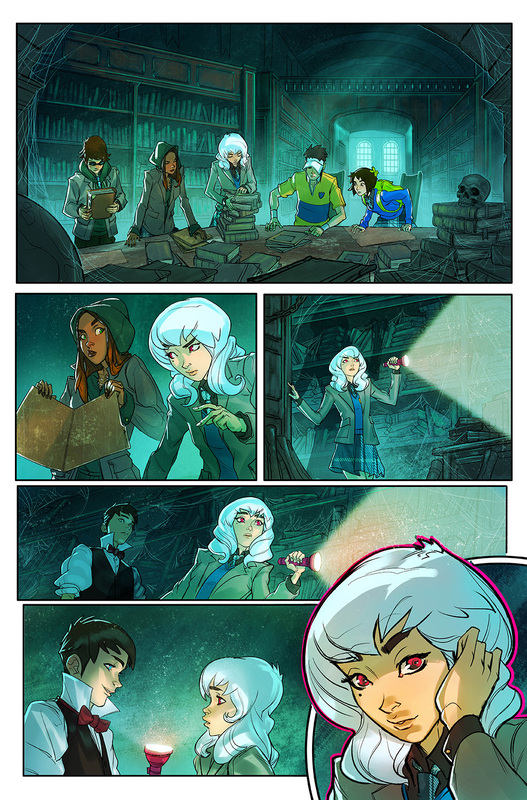 Learn how from the comic artist from Dark Horse Comics the Gotham Academy series on how to plan and illustrate a comic book or graphic novel. Dive into the world of comic art with your instructor Jon Lam. You will learn all about the comic book pipeline of writing, framing, designing, character actions and story. At the end of the course you would be well on your way of producing your first comic book short story. Draw from Jon's professional comic experiences and learn how to bring the story from your head to the pages, one frame at a time. It is recommended that students have strong knowledge with character drawing, posing and anatomy before taking this course. 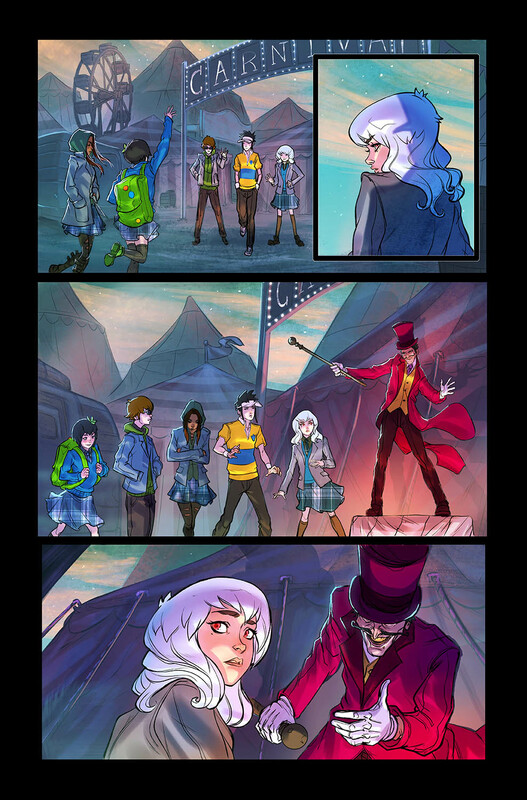 Jon Lam is a comic artist currently working with Dark Horse Comics. After graduating OCADU, Jon had been contributing as a concept artist and illustrator across many animation and comic book projects. 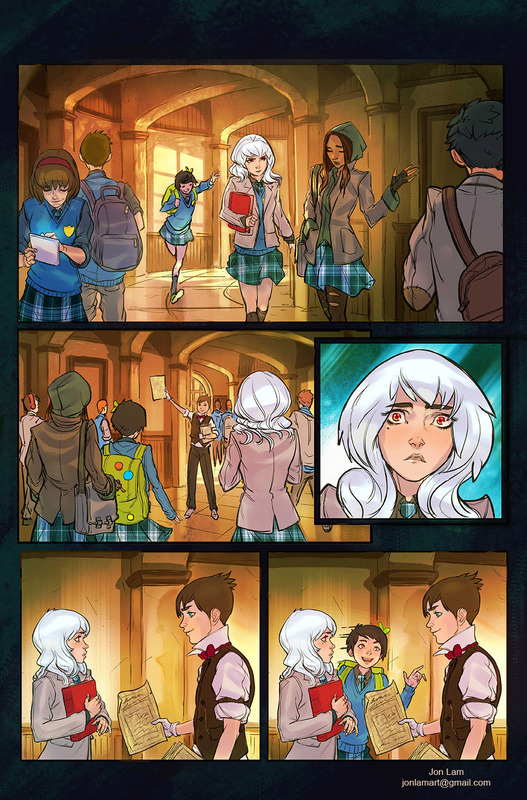 During a stint with DC comics Jon played a key role in bringing Gotham Academy to the eager fans. Jon's versatility has allow him a lot of creative freedom; Jon was tasked not only to illustrate but to redesign characters, create rough layouts, finish line work, and write story for various comic projects over the years. His experience and professional attitude will be a valuable source of inspiration for the students at Talent Tree. We are lucky to have Jon join us in our 2018 Spring Term of classes.